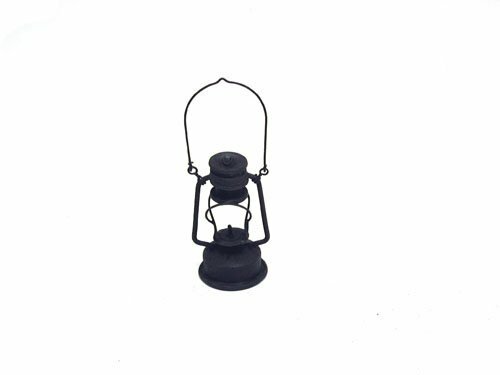 Craft Outlet Inc. 3" X1.75" Black Decorative Oil Lamp Set of 2. Small 3"x1.75" black oil lantern is great to hang from its small black handle! Craft Outlet Inc. is a country and primitive crafts company that has something special for winter, spring, summer or fall. With an extensive product line varying from everyday decor and garden tins to decorative stars, plush and seasonal decor, COI certainly has something for you to accent your home.